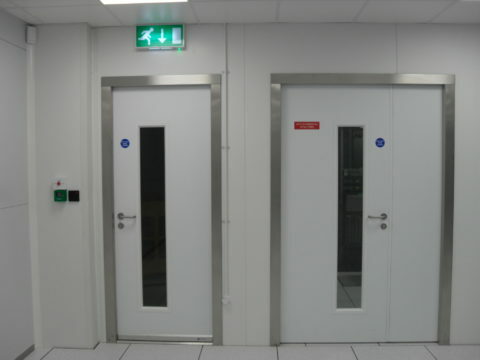 Our fire resistant doors can be used in internal and external applications. They are designed to be a highly cost effective solution to offer fire protection for up to four hours, whilst retaining their aesthetic appearance. These doors have been designed to protect personnel and property from the spread of flames and smoke. Three versions are available, providing increased fire protection in both latched and unlatched versions. 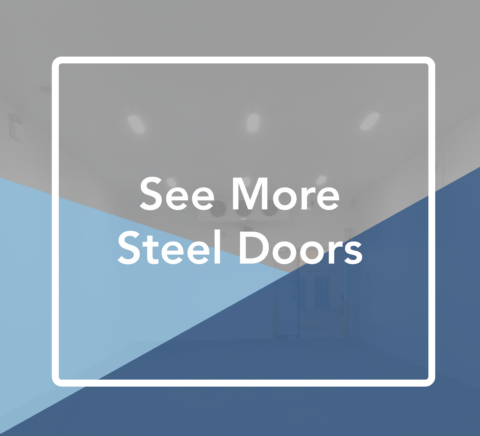 Available in single and double doors with a variety of finishes (including polyester powder coated, PVC laminated and brushed stainless steel) the fire resistant doors are provided with up to to 1 hour, up to 2 hour and up to 4 hour protection and can be installed with vision panels.